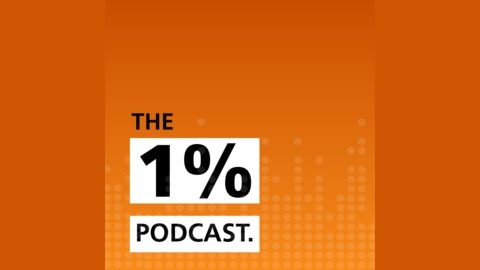 The 1% Podcast brings together the 3P’s of People, Professions and Performance. We chat to top-class performers from eclectic areas (sport, business, politics, art etc.) to extract the tactics, tools and routines you can use to get 1% better and achieve success. 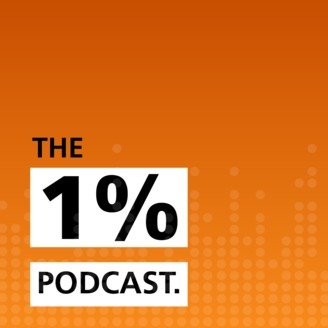 This is The 1% Podcast. In this episode, we discuss Neville's introduction to rowing, his professional career, experiences at the Olympics, thoughts on retirement and his current position as High Performance Chair and Director of Irish Rowing.